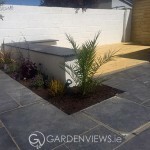 There is nothing more relaxing than taking a sitting down, out the back garden beside a gently splashing waterfall or other water features. 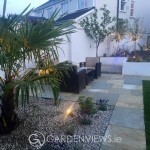 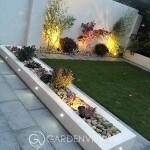 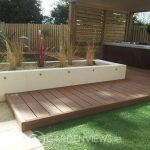 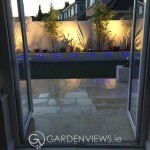 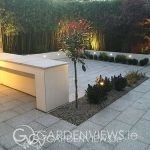 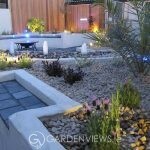 We have completed a range of projects that have included water features. 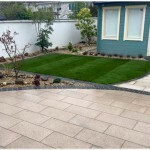 Just click on the project below to see examples of our work.